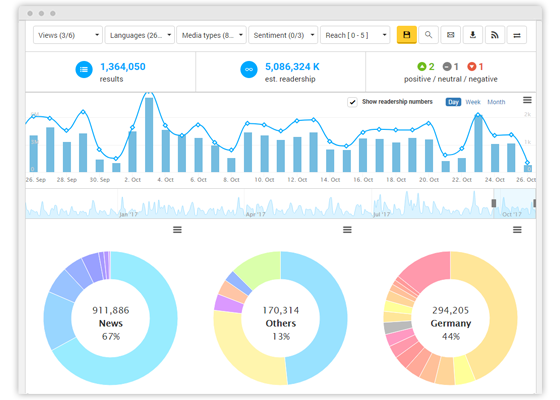 Online Media Monitoring with Echobot: Powerful and simple. The extensive Echobot search index covers several billions of articles from numerous sources dating back to March 2011. This therefore also allows for retroactive press reviews and market analyses quite conveniently. 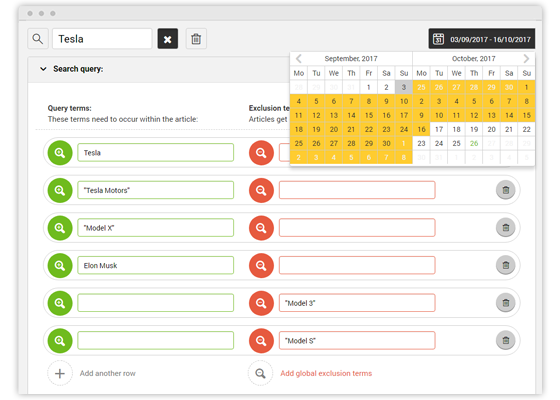 The “free search” enables you to always send free keyword queries and analyze online clippings on Google without a pre-set search profile. Over 500,000 new articles and posts are indexed every day. 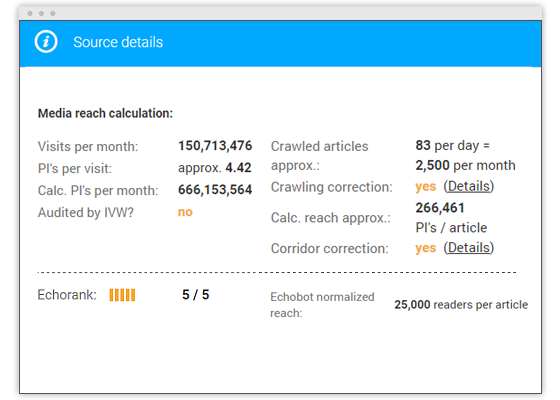 Echobot’s automated crawlers are constantly searching for new online clippings based on your queries every minute. Even the less frequent blogs and forums are updated at least once a day. This guarantees you a comprehensive online media analysis on a virtually real-time basis. The most common applications for online monitoring include press relations, media analysis, market monitoring, competition monitoring, as well as analysis of campaigns, shitstorms, and sales campaigns. 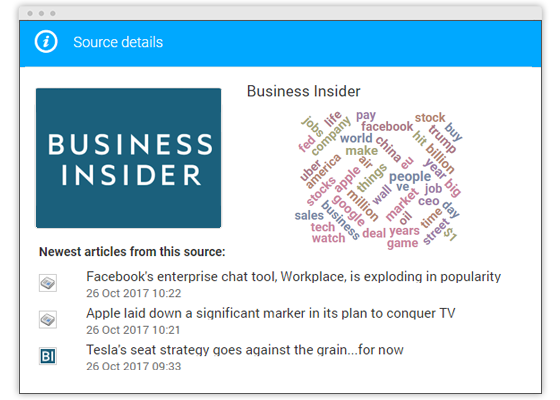 The Echobot results show you almost all the hits on the relevant news pages, specialist media, forums, and blogs, which are easily structured as a press review or email report. With the convenient filters and statistical features, you are always just a click away from the best results. For successful web monitoring, if an online clipping appears on a website, it is essential to find out how many times it has been accessed and how many readers have viewed it. This information on the reach of an article and number of readers can then be used to create an online press review, quantify the extent of a problem in the event of a crisis, or determine the online media value of your press relations. 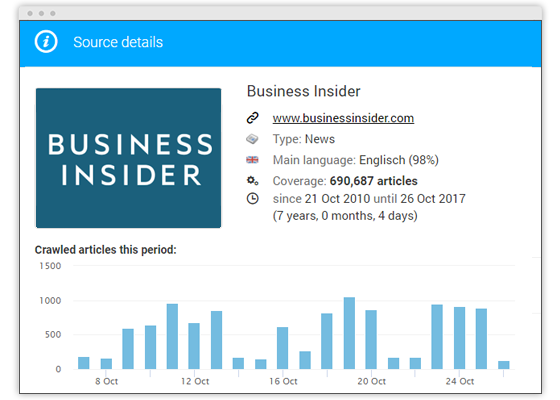 Echobot is the only online provider who offers you comprehensive information on the respective sources, visits, and page impressions on every website as well as an exclusive estimate of the number of readers per article. You can always enhance the Echobot crawler as you wish. 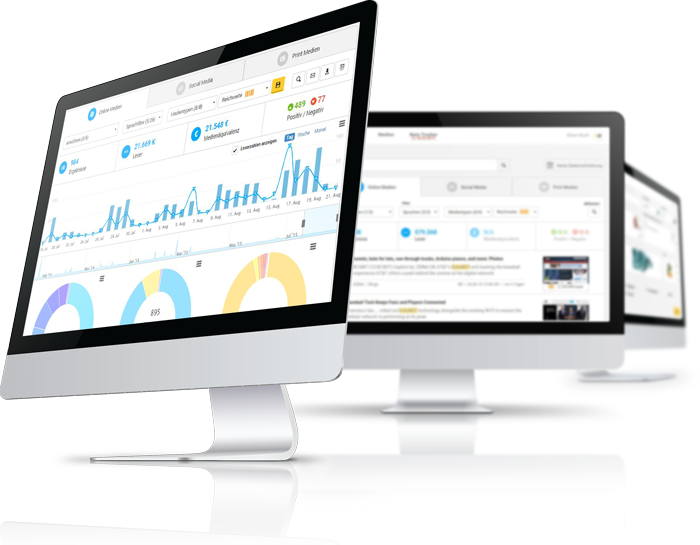 You can easily set up monitoring for additional online sources such as news pages, forums, blogs, and company pages in your online monitoring. These are then added to the search index automatically, thus making your search results more befitting. 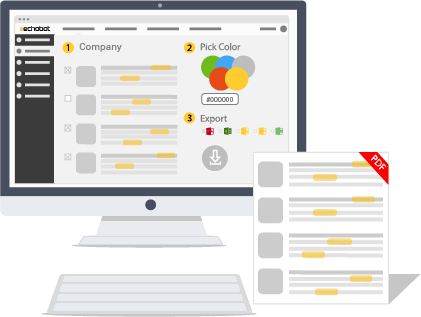 Here, our quality assurance team reviews every suggestion as fast as possible and optimizes the contents detected by the crawler for optimal online clippings. In addition, our customer service team is always glad to help ensure you have the ideal press distribution partner or journalist database. Simply send us your file and our team will take care of the rest. 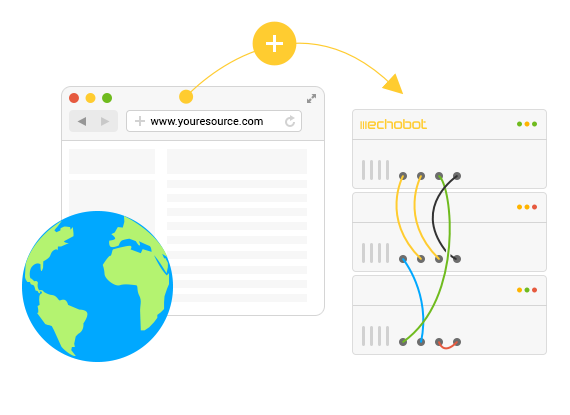 The Echobot press review software enables you to create a digital press review directly on your web browser. 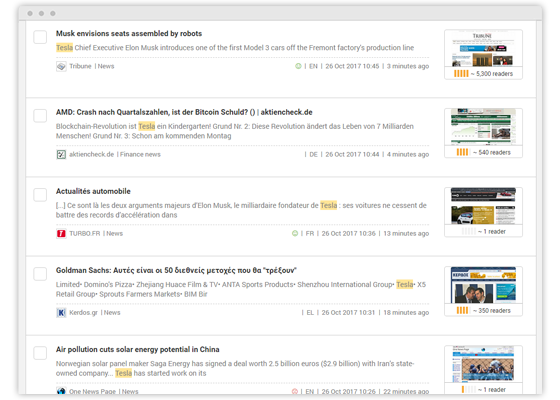 With just a few clicks, you can easily specify the important search terms and immediately view all relevant clippings. Thanks to a short, license-free text extract, you get to decide which articles you want to include in your press review. Interactive links in the PDF file enable your readers to navigate directly to the respective online and social media source. In addition, you can also set different consideration periods dating back to 2011: This enables you to create a press review for any period as well as create weekly, monthly, or quarterly reviews. You are also free to structure the layout of your electronic press review according to your corporate design and then share it in print form or digitally via email. With the current digitization, millions of articles are produced every day. Media monitoring must therefore be on a real-time basis as well. With such a huge amount of information, it is no longer possible to manually search through all important channels for any posts that are relevant to your business. This is where the mobile-optimized Echobot email alert comes in handy. It is individually tailored to you and your subjects to make sure you do not miss any important occurrence. The automatic email alert informs you about exactly that which you want to know on a daily/hourly basis or as a shitstorm alert. This keeps you and your colleagues always informed about the most important issues and keywords. 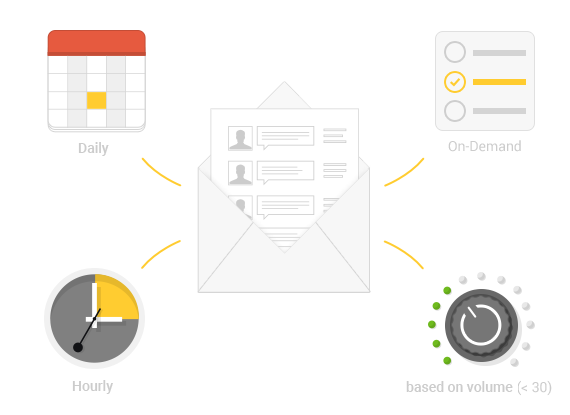 You can also integrate your alerts as an RSS feed, which in turn enables you to view the alerts via an app on your smartphone or tablet whenever you are on the road.